Get ready for some cuteness because Paul & Joe Beaute gifted me their New Year Kit. 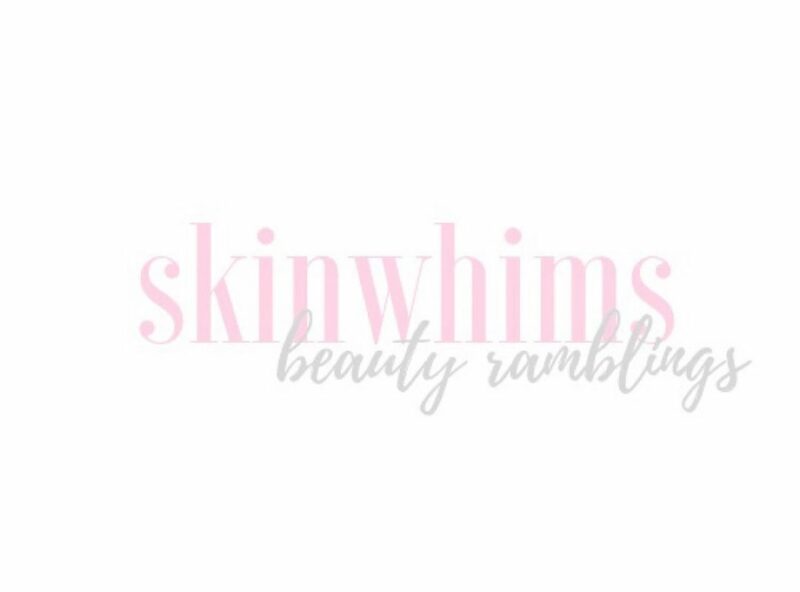 With the philosophy of fun-loving sophistication, the brand’s beauty products promise charming packaging, luxurious textures, and rich colors. Of course, the packaging is cute and luxe. It was the reason why I wanted to try this. I like that the packaging is not just cute, they are also of high-quality and are just so nice to look at. The Moisturizing Foundation Primer S ($36) is formulated with jojoba seed oil, white lily extract, orange flower water, apricot extract, apricot oil, hydrolyzed hyaluronic acid, sodium acetylated hyaluronate, and sodium hyaluronate to condition and moisturize. This has a serum-like texture. The Shade 01 has a tint and if it’s lighter than your skin color, it will give a white cast. I got a bit but what it did was even the tone of my skin. Those who have lighter complexions can use this alone as it offers enough coverage for a casual and light weekend look. It leaves a tacky finish on my skin but I think those with dry skin will love its moisturizing benefits. I thought for sure this would look messy on my skin but I like how even my skin looks whenever I use this. Paired with an oil-control mist, this leaves my skin dewy-looking. I’m just surprised by this because even if I have to add more mattifying products to make this work, it looks so good on me. It makes my skin look even, bright, and glowy. The Stick Highlighter ($30) is a cat-shaped highlighter formulated with silver, gold, and orange pearl extracts to create a natural-looking glow. I like that it looks like a lipstick and the tip is shaped like a cat because it provides precision highlighting. Subtle glow, it isn’t though. The shade 001 has a silver undertone on my skin and gives off a dewy sheen. Because of the tube packaging, it’s easy to control how much you would want. And control you need because even though it’s creamy, it sets easily. When highlighting larger areas, I use a brush so I can easily buff it out. If you don’t, it can easily appear streaky, like a strip you put above your cheeks. I like applying this with my fingers and using it on the tip of my nose, above my lip, on the corners of my eyes, and under my brows. The Eye Gloss 04 ($25) aims to provide a glowing clarity to the eyes for a radiant and dewy look. With an emulsion base, this promises to provide moisture to the eyelids. This is a fun creamy shimmer shadow that contains visible flecks of glitter. I wouldn’t call it a gloss, however, because blending it out makes it appear like your normal shimmery shadow and applying it directly with the brush tip applicator without blending it out makes it too glossy and will move around the eyes. I would say this can be used as a topper to matte shadows for an added shimmer. For my oily lids, though, this did not last. It’s my least favorite in the kit and I think this would be better used as a highlighter. Plus, a photo no one asked for. Here’s a photo of me wearing all there.